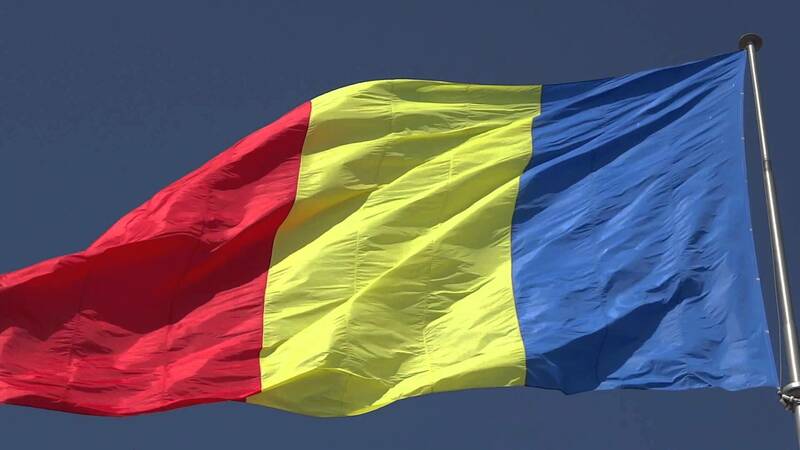 New York, May 10 – The World Jewish Restitution Organization (WJRO) welcomes legislation passed today by the Romanian parliament that will speed the processing of property claims filed by Holocaust victims and the Romanian Jewish community. The law – a product of negotiations with WJRO this past year – will prioritize the processing of claims belonging to Holocaust survivors. These claimants, who filed their claims before the 2003 deadline, have been waiting more than a decade for a decision on their claims. Over 40,000 claims overall remain to be processed. 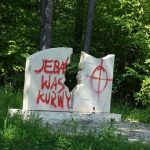 The law will also allow dozens of Jewish communal property claims to move forward. The law resolves issues that delayed the return of two important categories of Jewish communal properties: around 55 Jewish communal properties – such as schools and burial societies – that were incorporated separately from the pre-Holocaust central Jewish communities, and approximately 40 properties that the Jewish communities were compelled to “donate” by the government during the Communist era. The Caritatea Foundation, a partnership of WJRO and the Federation of Jewish Communities in Romania (FEDROM), applies the proceeds from restitution of Jewish communal property in Romania to sustain and revitalize the Romanian Jewish communities, preserve Romanian Jewish religious, social and cultural heritage, and assist elderly Jews from Romania. This year, the Caritatea Foundation will distribute $8 million under a Memorandum of Understanding between WJRO and FEDROM, including more than $2 million to help needy Romanian Holocaust survivors in Israel. The legislation passed in the Romanian parliament with support across the political spectrum. The law results from recommendations of a working group of representatives from the Romanian government, WJRO and FEDROM. The working group was established by then-Prime Minister Victor Ponta following a meeting with a high-level WJRO delegation on Feb. 22, 2015. WJRO’s delegations to Romania have been led by Alfred Moses, former U.S. ambassador to Romania, and Amb. Colette Avital, Secretary General of WJRO and chairperson of the Center of Organizations of Holocaust Survivors in Israel. The U.S. government, led by Special Envoy for Holocaust Issues Nicholas Dean, also played an important role in achieving this law. The Israeli government also provided assistance. The Romanian Parliament initially passed the law on Nov. 4, 2015, following discussions between WJRO and Romanian officials. Romanian President Klaus Iohannis referred other aspects of the legislation to the Constitutional Court, which returned the legislation to Parliament. The law now goes to President Iohannis for his signature. 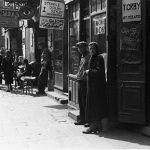 About 725,000 people identified as Jewish in pre-war Romania. More than 300,000 Romanian Jews were murdered during the Holocaust, and only about 8,000 to 10,000 live in the country today.